Join IALOC for our annual Bocce Tournament at Il Fornaio in Irvine, California. Our Gracious Sponsor for this event is Centext Legal. Appetizers are included in the Registration Cost of $20.00 for members and $30.00 for non-members. The Bocce Tournament will guarantee that you will play at least 1 game. Each team must consist of 4 players. If you do not have 4 players, email info@ialoc.org with your name, and we will try to pair you with other players to complete a team. Each game will be played up to 11 points, and a team must win by two points. We will have judges for the games to keep score and measure. Prizes for first and second place teams. 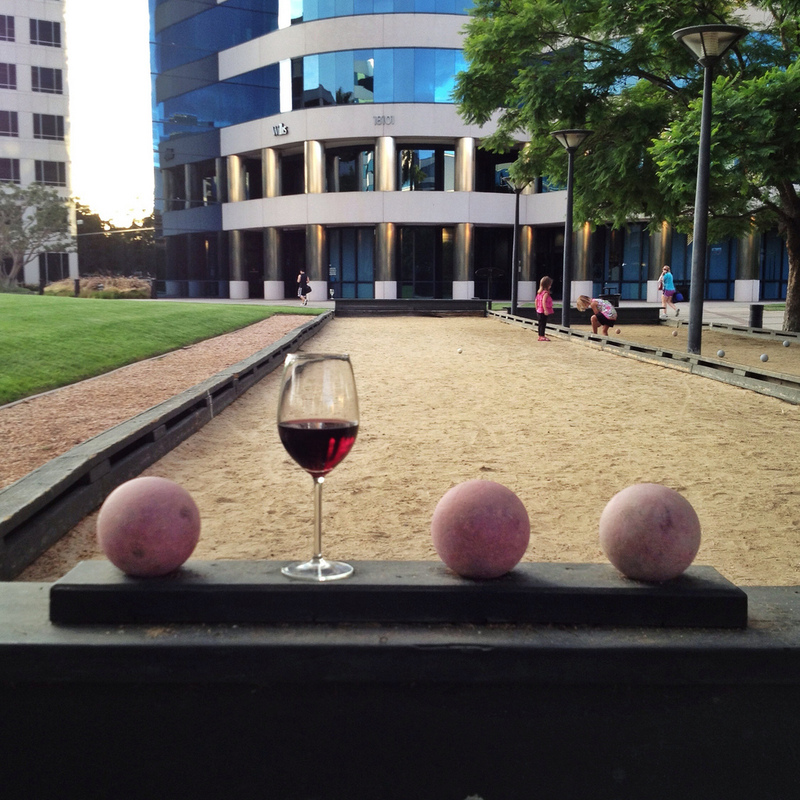 You do not have to be on a Bocce team to enjoy this event!